Rex L Cannon, PhD, Co-Founder, Chief Science Officer/Chief Operations Officer and Chair: Neural Potential LLC. Former Director of Neurocognitive Testing: Cole Neuroscience Center. University of Tennessee Graduate School of Medicine. 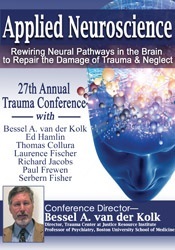 Past President International Society for Neurofeedback and Research (ISNR).